The TK-931A (D) and TK-931A (HD) radios are a completely different radio to the normal TK-931’s. Several of these were developed only in prototype form and a service manual was printed but they were never actually manufactured. In case you’re wondering the “A” in the TK-930A/931A stands for “AmeriCom”. 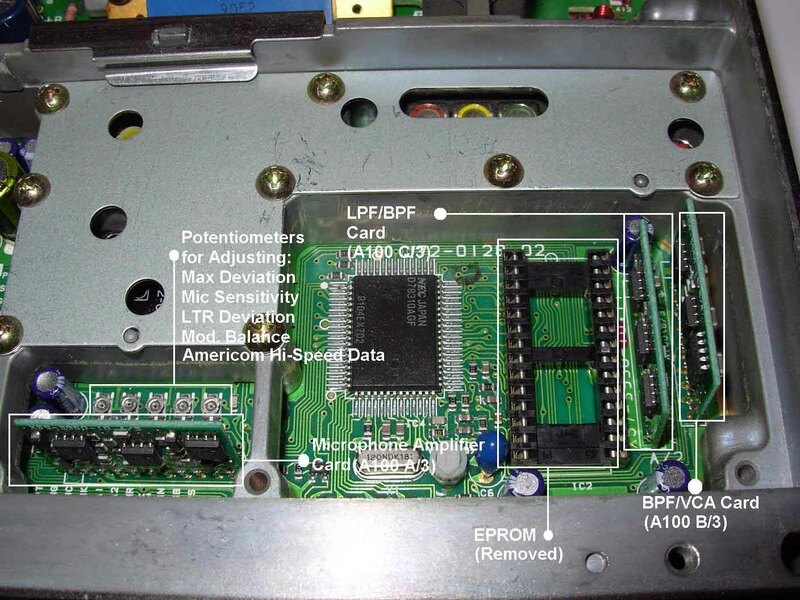 These radios where designed for use on an AmeriCom Trunked Radio System- an advanced feature trunking system, and could also be used on a normal EF Johnson Logic Trunked Radio (LTR) system. 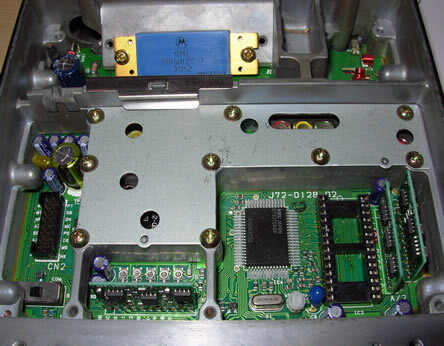 It is interesting to see how different the boards inside the radio are compared to a normal 15 watt TK-931 as only a few similarities exist compared to the non-“A” version radios. Pictured below is a prototype TK-931A which, as you will notice, has no serial number and looks somewhat strange compared to a normal TK-931. Unfortunately this radio is missing the EPROM and is not of much use. If you are interested in reading more about the TK-931A radios the service manual is a great place to start. This service manual covers the ins and outs of the TK-931A from top to bottom. 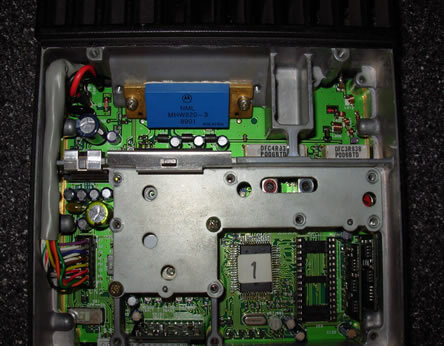 The TK-931A is quite a different radio from the normal TK-931, but it does have some sections of the manual that may be helpful if you are trying to troubleshoot the RF section of your TK-931(D)(HD). 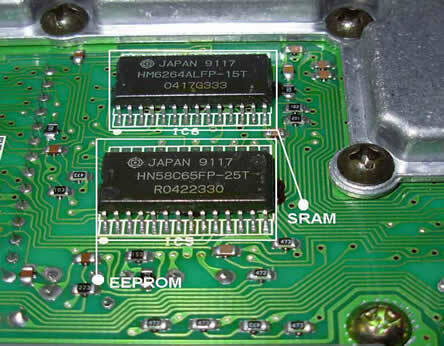 The TK-930A (D) and TK-930A (HD) are an 800MHz model and were manufactured for a short time. I make mention of them here just for your personal edification. The TK-930A is rare, and there are only a couple useable parts (as spares) on them that can be used in the normal (non-Americom) TK-931’s, mainly the faceplate of the radio, which has 2 extra buttons- the “B” and “C” buttons. If you are interested in reading more about the TK-930A radios the service manual is a great place to start. This service manual covers the ins and outs of the TK-930A from top to bottom. 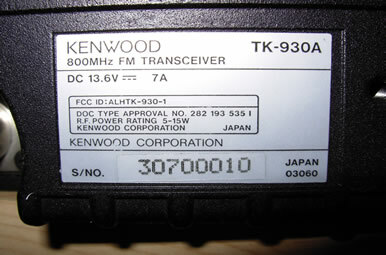 The TK-930A is only programmable using the KPG-12D software, which was written specifically for these radios. 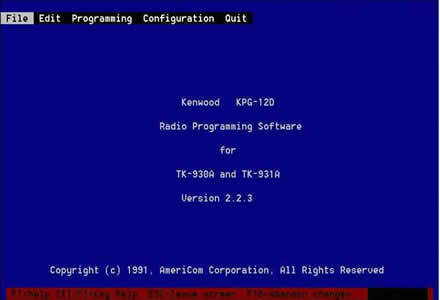 These radios also did something that the normal TK-930 and TK-931 cannot- Over Air Programming (OAP).